With summer around the corner, we’re all looking forward to the gorgeous weather that will invade Canada. 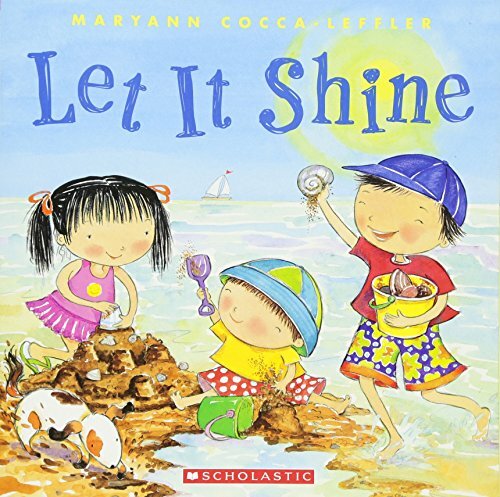 The beach, ice cream, surfing, swimming, and lemonade stands all bring summer memories to your mind. 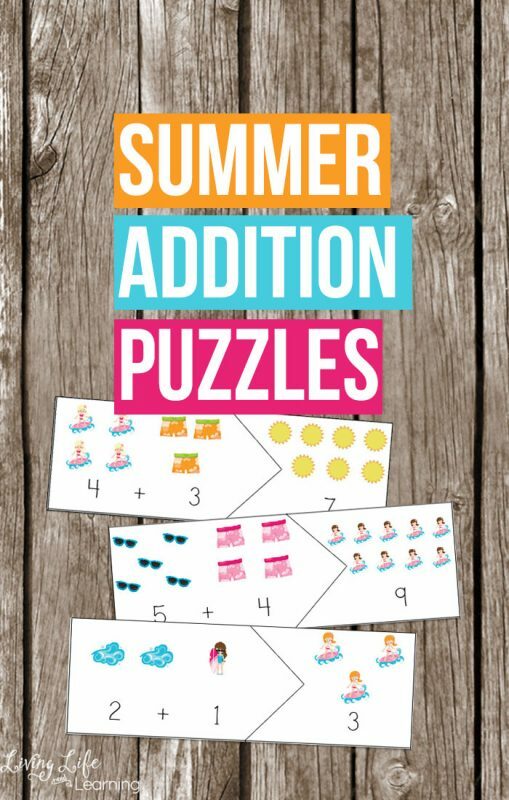 Bring the summer theme into your school with these fun summer money puzzles. Match coins and bills up with their dollar amounts. These puzzles include all of the coins and the bills up to $20. 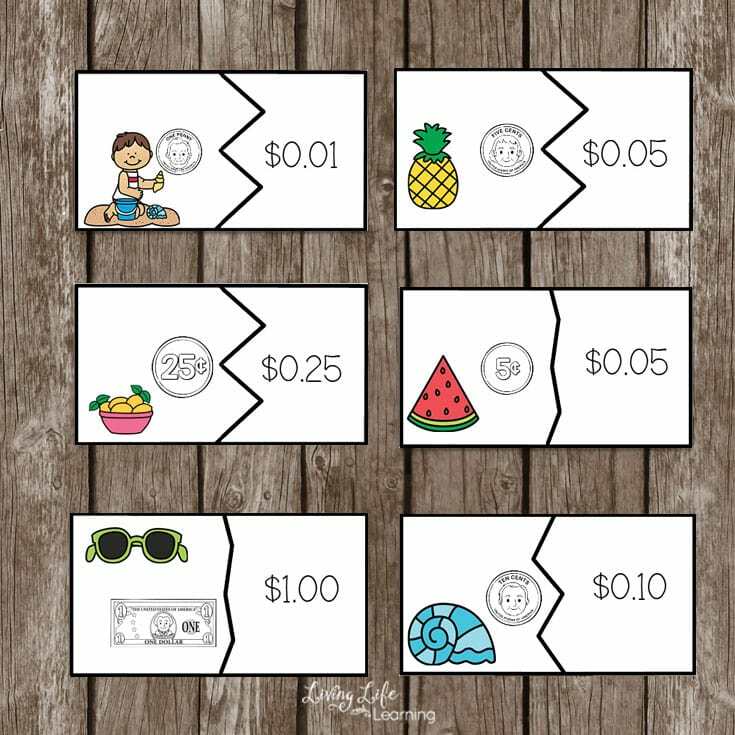 If you’re working on money recognition these puzzles would be a fun way to practice with money. These puzzles are a wonderful way to get your kids matching coins and bills to their dollar amounts. 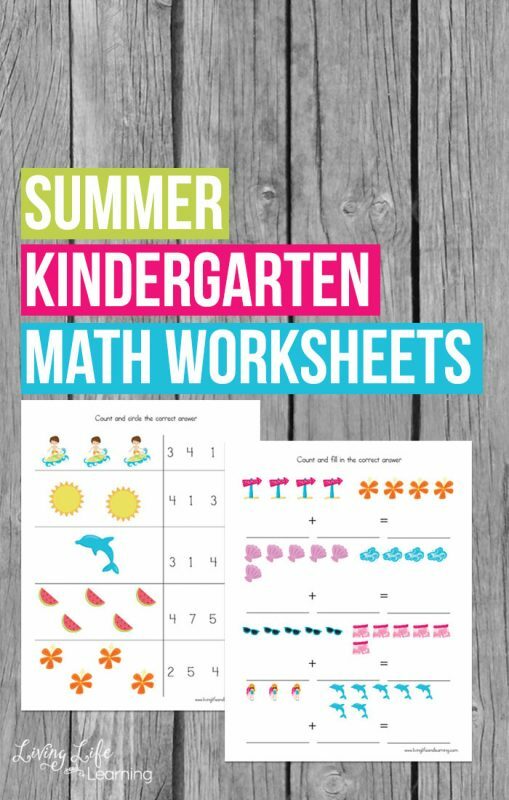 No worksheets needed. 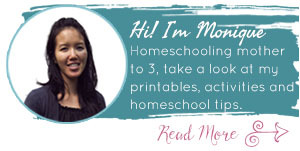 Printout the puzzles onto paper and laminate them so you can use them again. 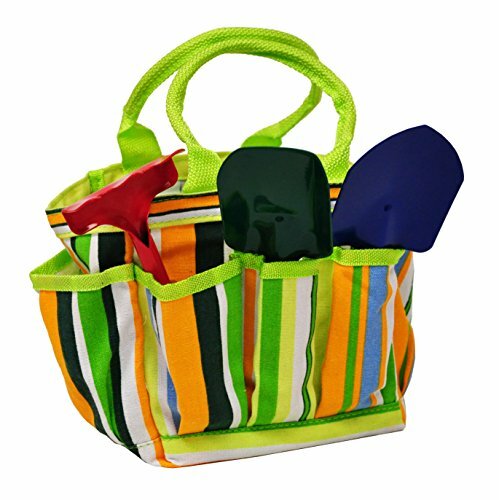 I store my puzzles in Ziploc bags for easy storage and the child can easily pull them out when needed for math time. 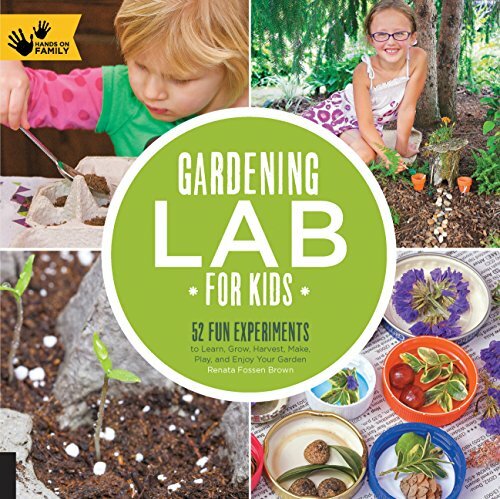 Extend this activity by exploring your backyard in the summer. Grab your gardening tools and see what lives in your backyard. What insects and animals can you find if you spend the day watching what moves. See the birds that fly in or the squirrels running around and follow them to see where their homes are. 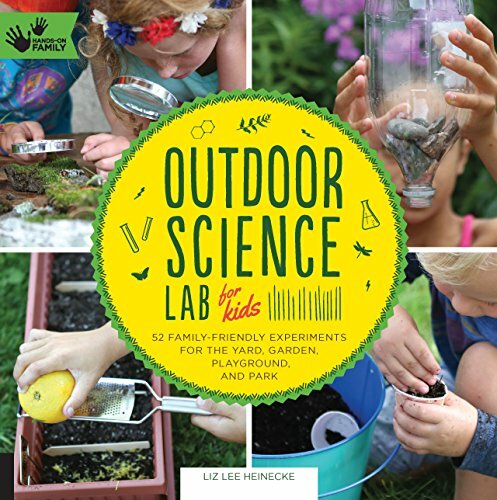 Summer is the perfect time to study biology outdoors, get one of the experiment books and have your child decide what they’d like to explore while you assist them and make sure you have the needed supplies. 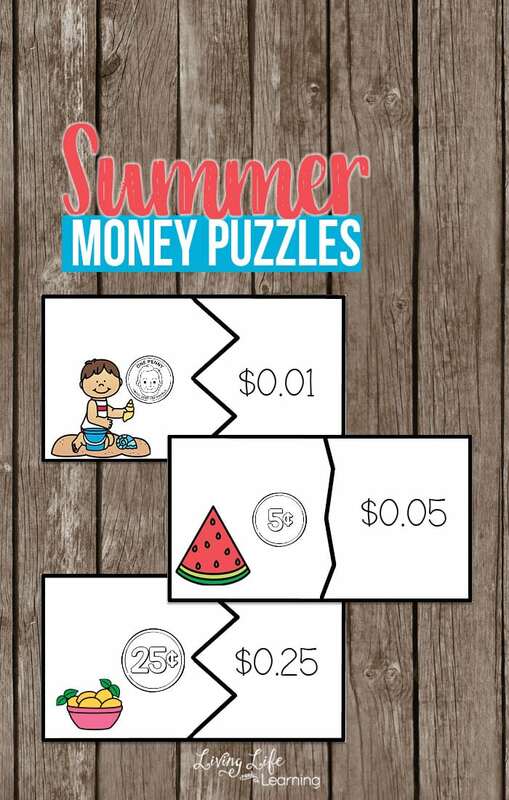 Get the printable summer money puzzles right here.